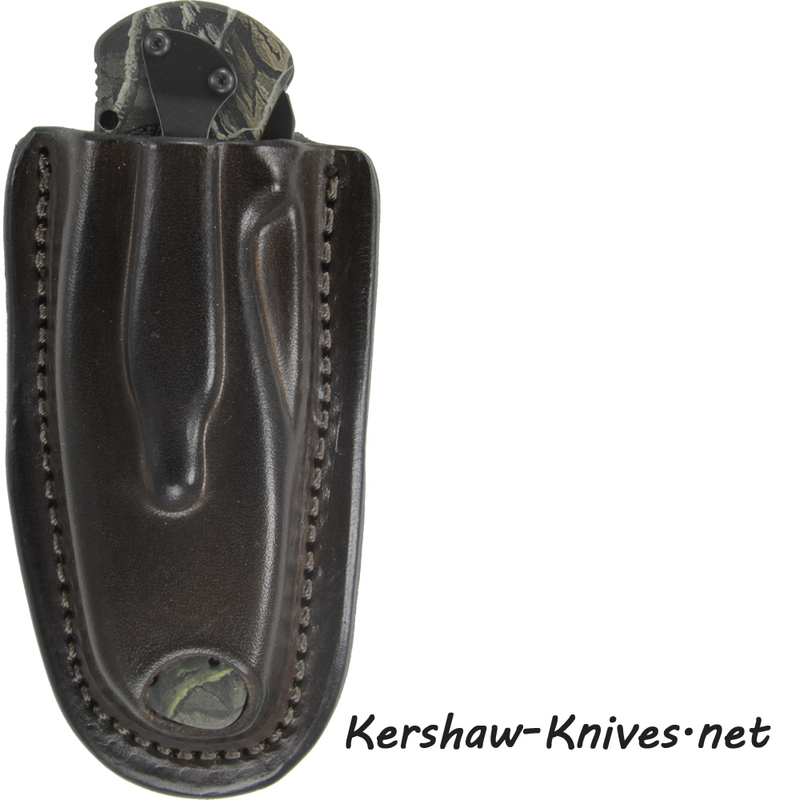 The Kershaw Blur 1670OLBLK is an assisted opening knife with a clip point blade. The 3 3/8 inch blade is constructed of Sandvik 14C28N stainless steel with a non-reflective black coating. 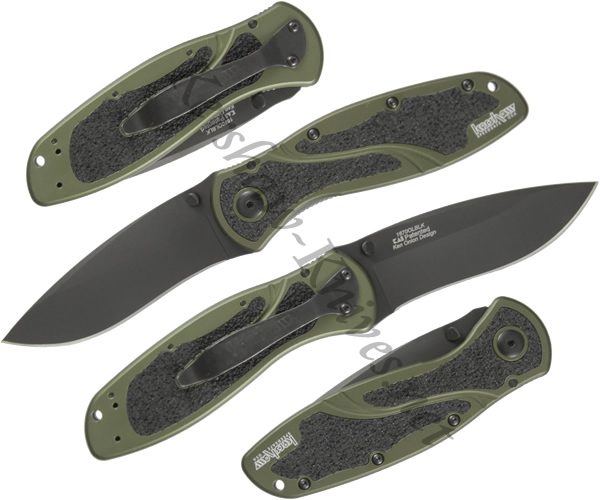 The handle is olive drab 6061-T6 anodized aluminum with TracTech inserts for stable gripping. 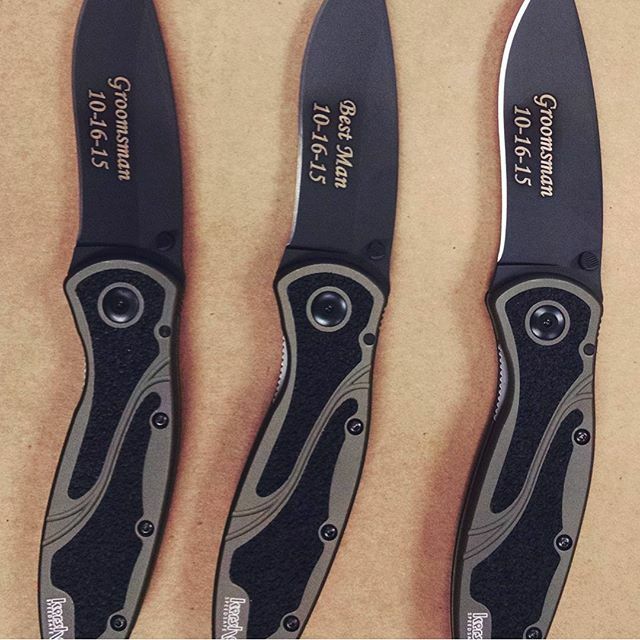 Opening the Kershaw Blur is a breeze. The blade is kept in place with a liner lock. A pocket clip is included for carrying.